When I was younger I was never into baking. I really can’t say that I was one of those people that you would always find in the kitchen with my mother, trying to help and picking up tips. This comes as a surprise to a lot of people, especially considering it’s the way I pay the bills these days, and that its such a huge part of my life. 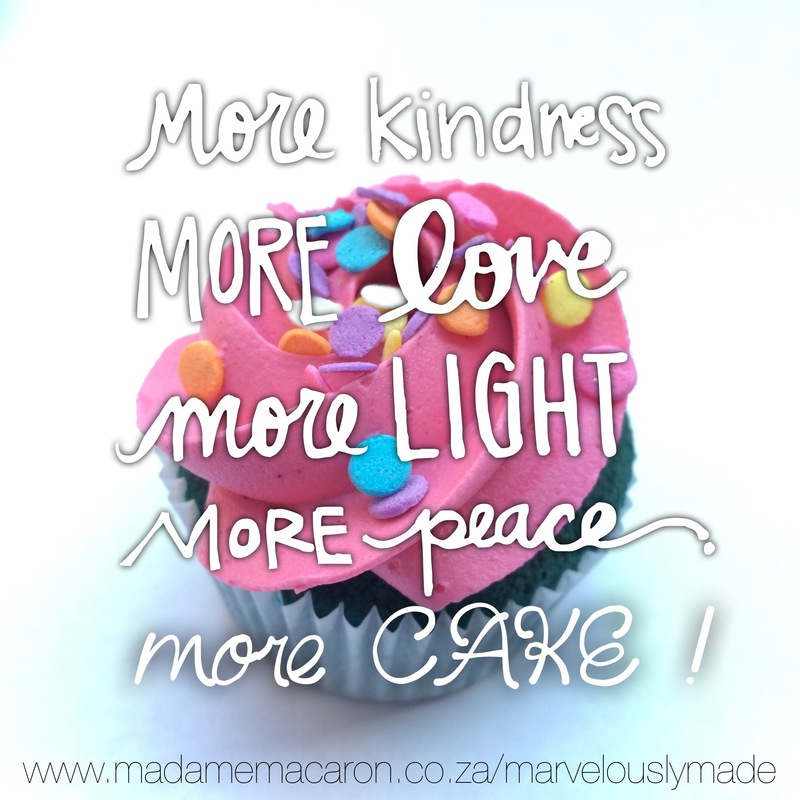 These days my recipes are a bit more structured and my cakes and cupcakes taste a heck of a lot better. One of the recipes that I first used to bake cakes is a Vanilla Sponge Cake recipe. The sponge is light and fluffy and tastes amazing even with a simple vanilla buttercream. I still use this recipe for my vanilla layer cakes and it’s a winner every time. In an electric mixer or using a hand mixer to cream together the butter and sugar until smooth, light and fluffy. Add the flour in 3 batches, mixing until it’s just combined. Be careful not to overmix. The batter does not need to be perfectly smooth. Empty the batter into 2 10″ lined cake tins and bake for 40 minutes. The cakes are done when a skewer comes out clean or the sponge springs back when gently pressed in the centre. Leave the cakes to cool before removing from the cake tins. Frost as you like or enjoy like I do, with some ice cream !